At KDiC we like to have our implant retained crowns to be screw retained or atleast an access for the screw. Beacuase by doing so, your crown is retriveable. Like all dental treatments, Implant retained crowns and bridges need on and off maintenance. 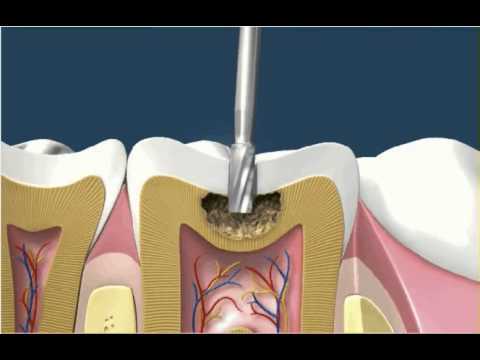 For that purpose a screw retained crwon can easily be taken out of the mouth for repair and adjustment.